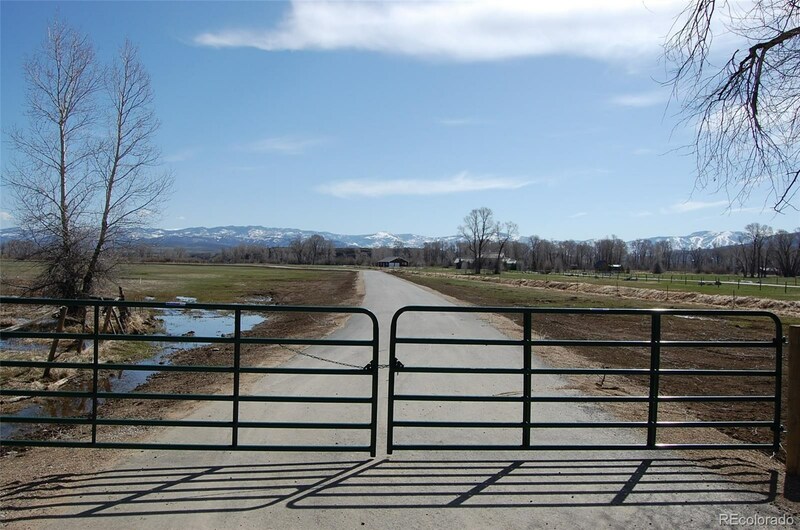 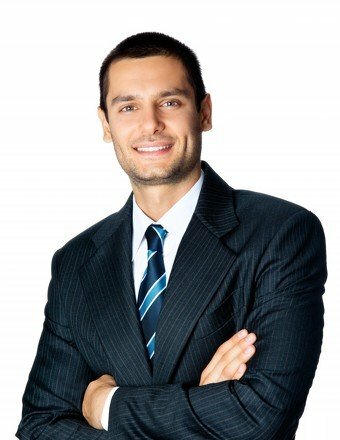 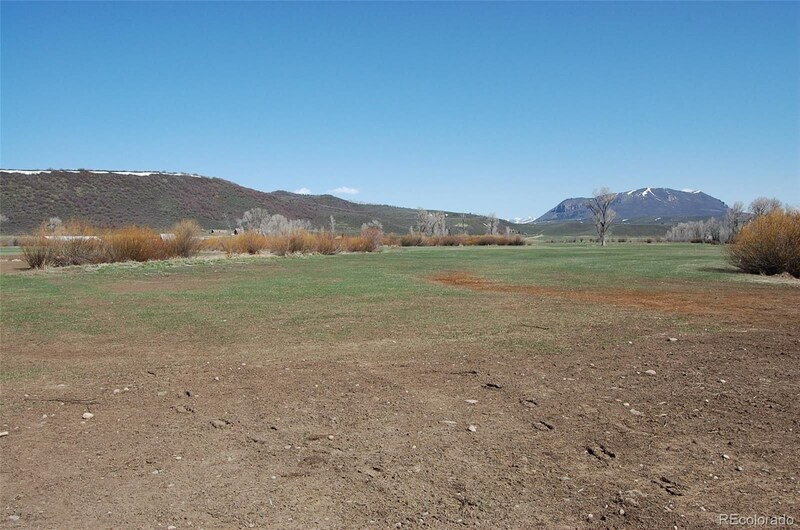 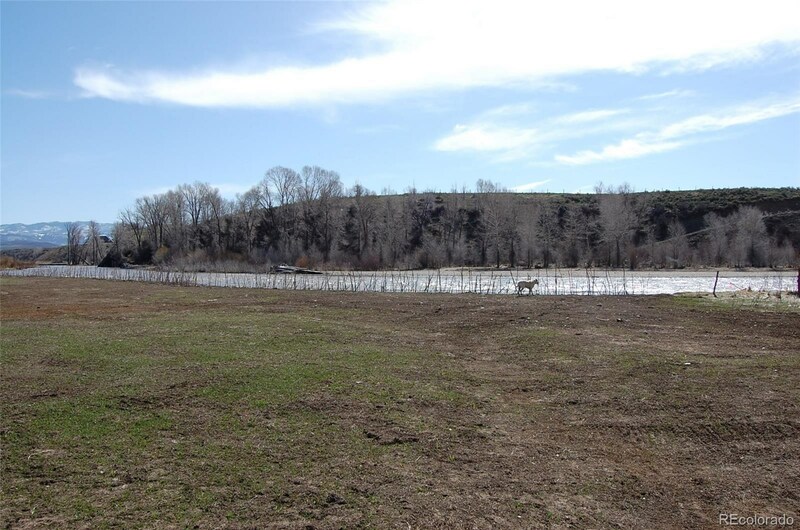 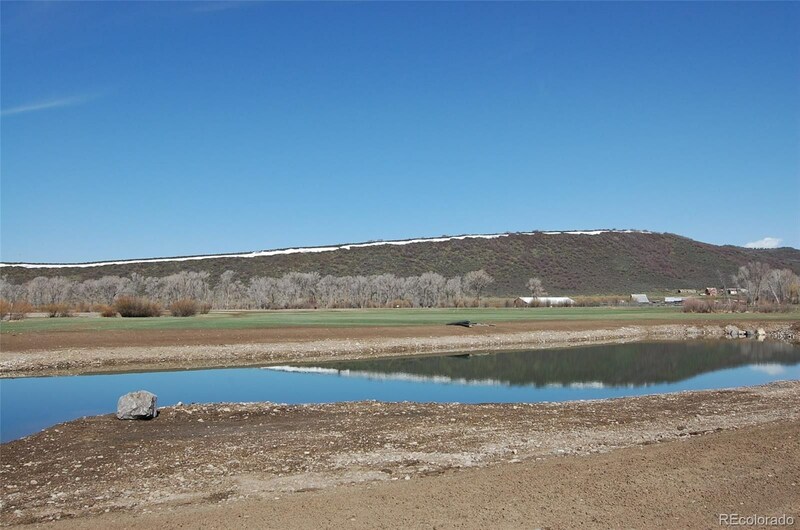 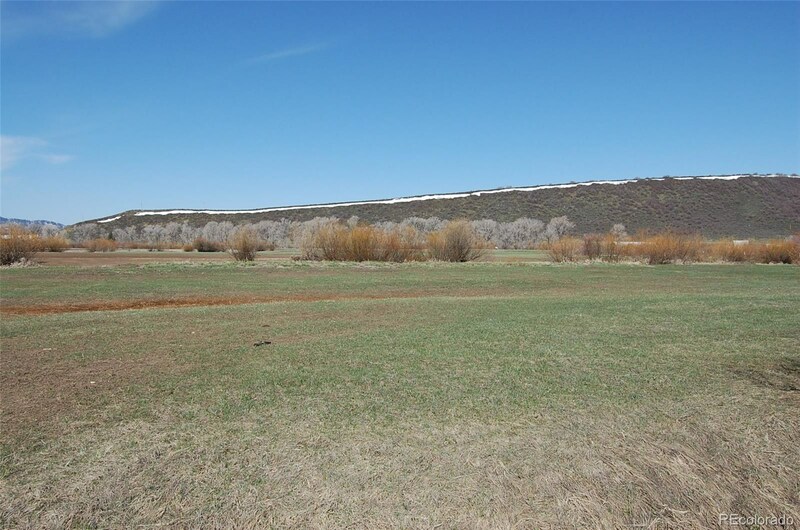 Riverfront Land with No Covenants, Ready to Build - Horses and Animals Welcome. 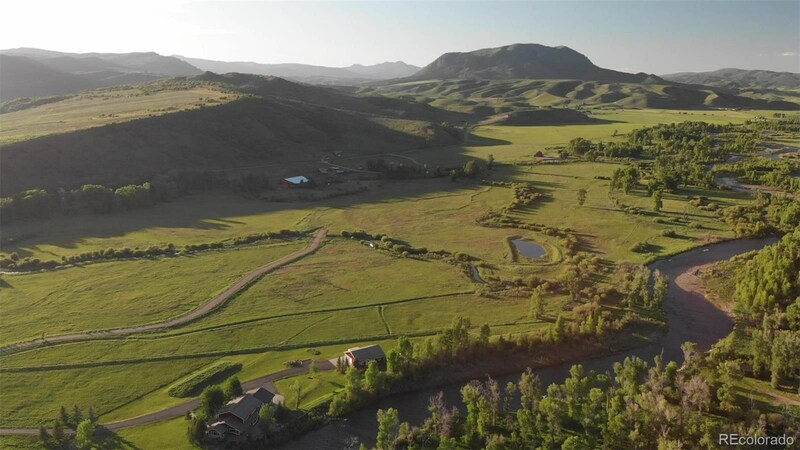 Private with Gorgeous Mountain Views. 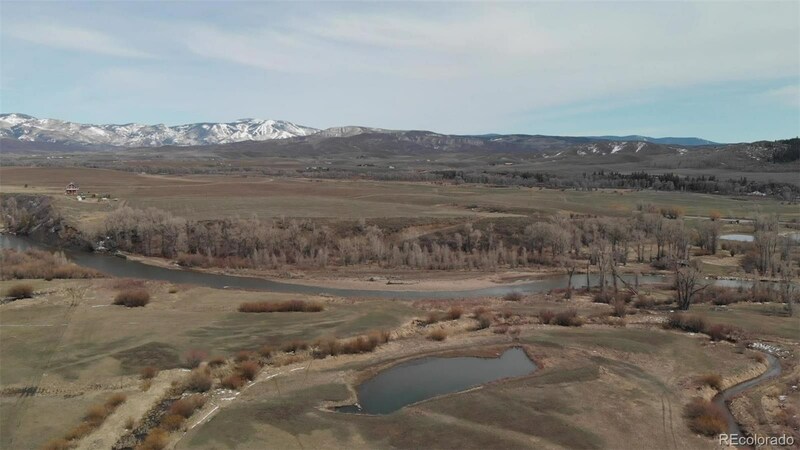 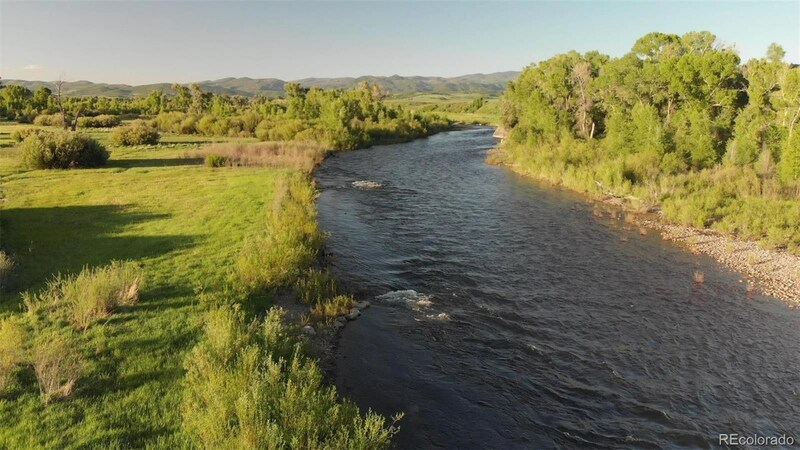 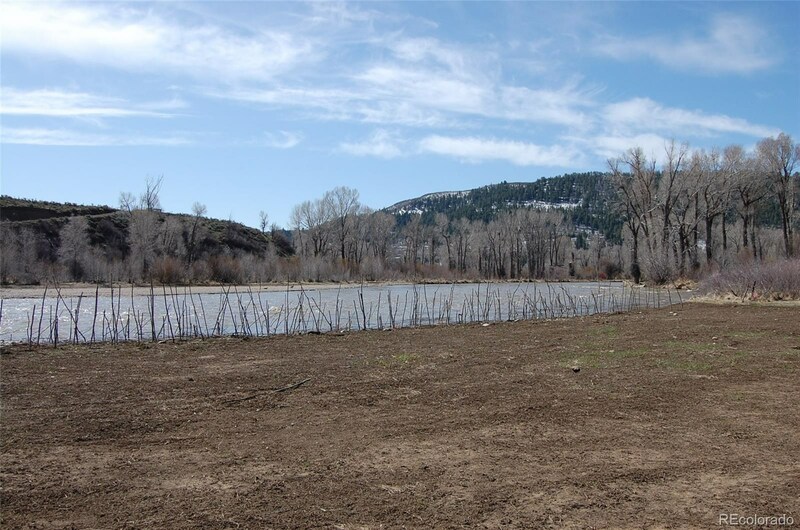 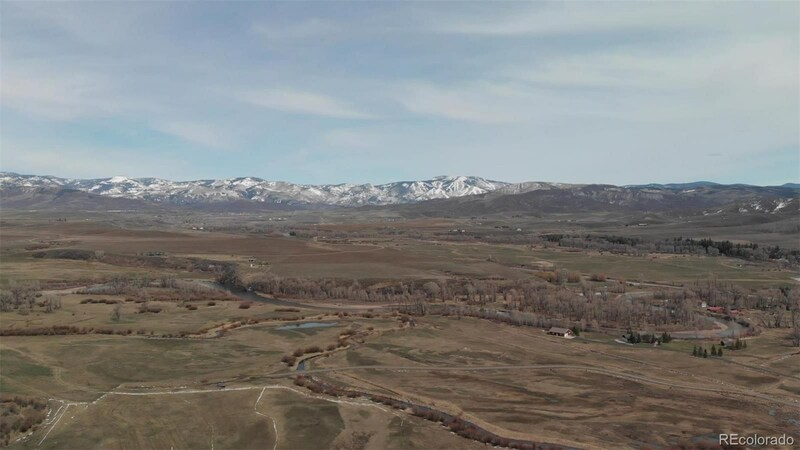 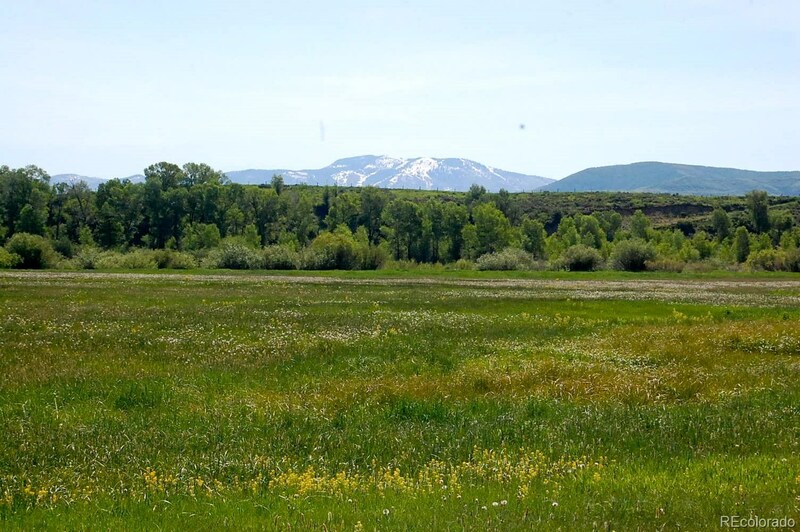 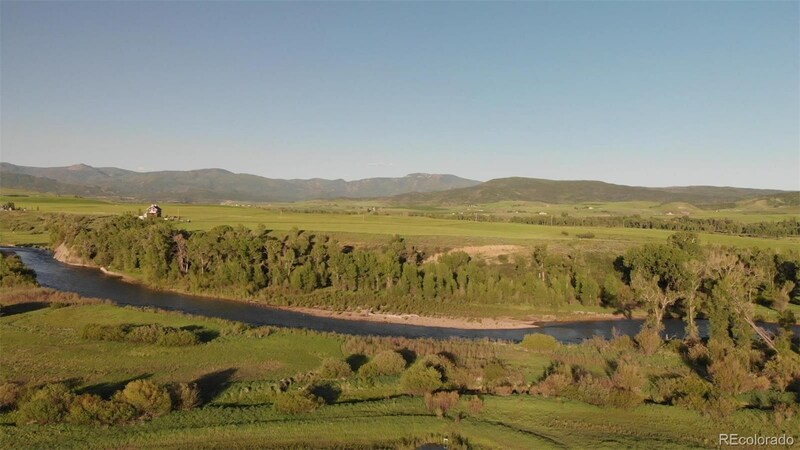 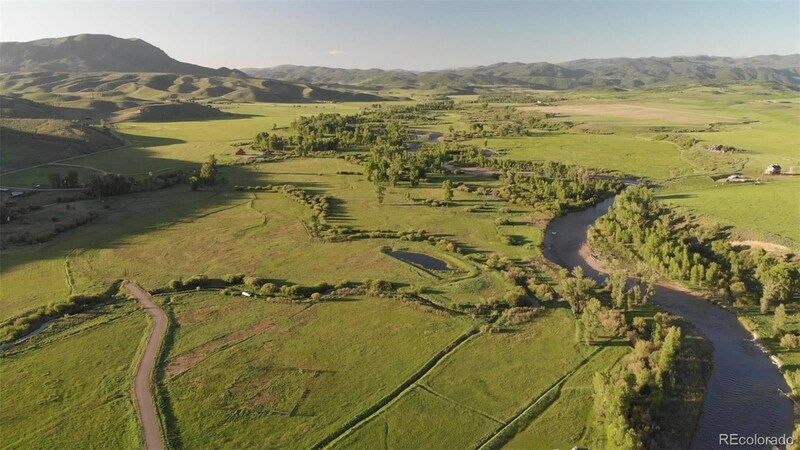 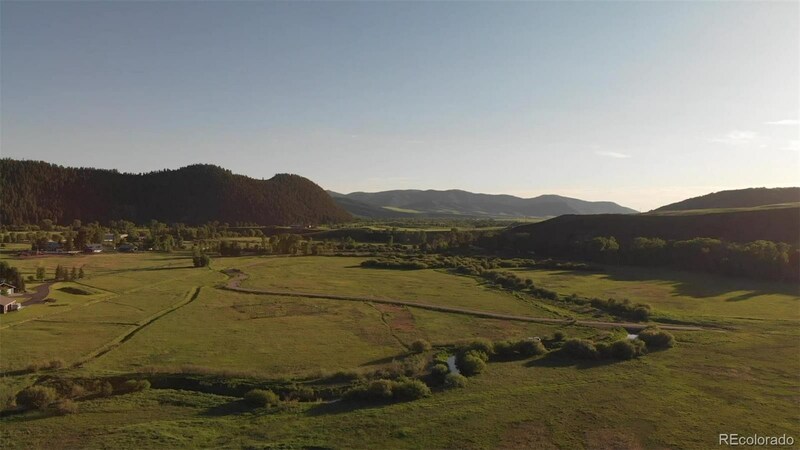 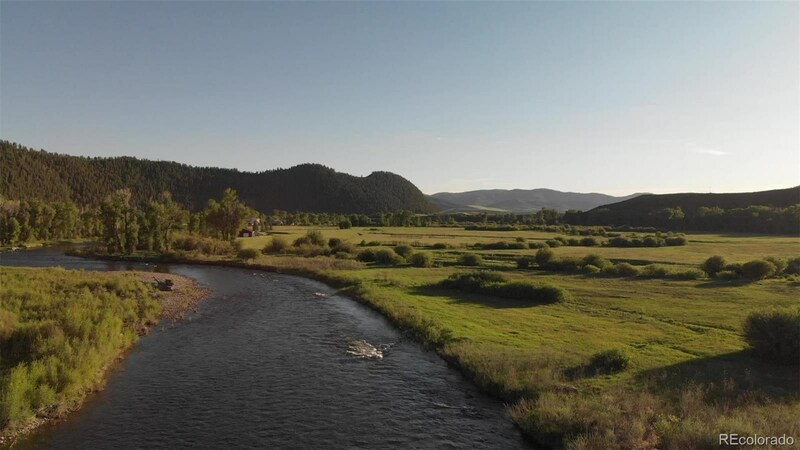 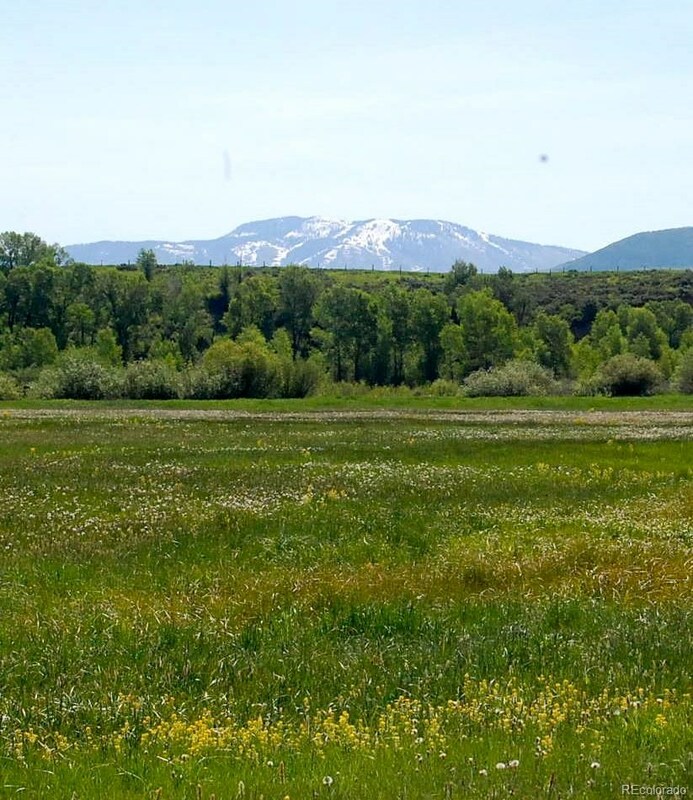 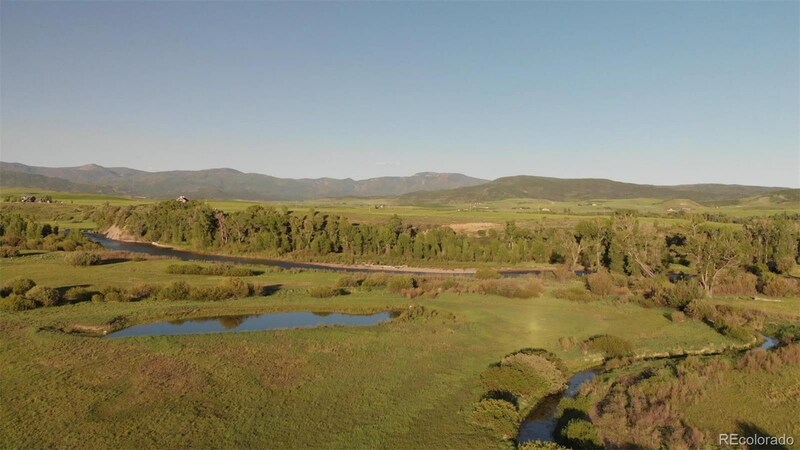 Located only a few miles from downtown Steamboat Springs with easy access off paved US 40, this 62.82 acre parcel borders about 300 yards of the Elk River to the east, while the west fork of the Elk River meanders through the west side of the property. 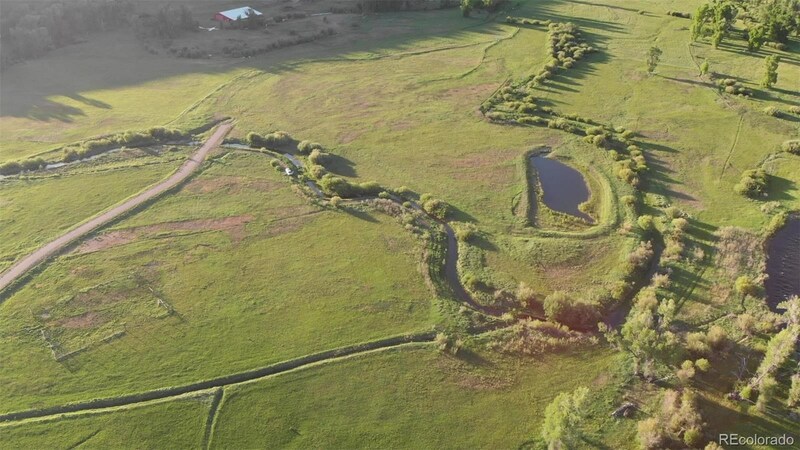 Extensive engineering has gone into improving the property, including a paved driveway to a home-site outside the floodplain of the river, a wildlife pond, ditch work to help mitigate flooding and even improvements to the River itself, making for a few perfect fishing holes along it's banks. 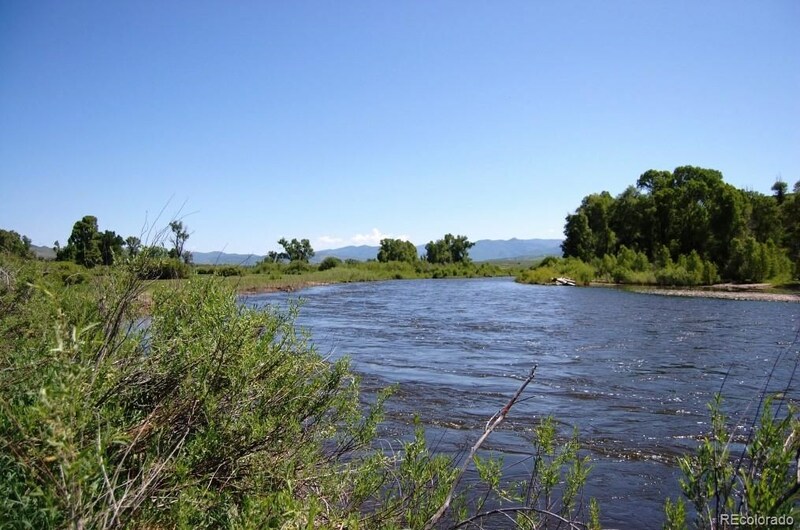 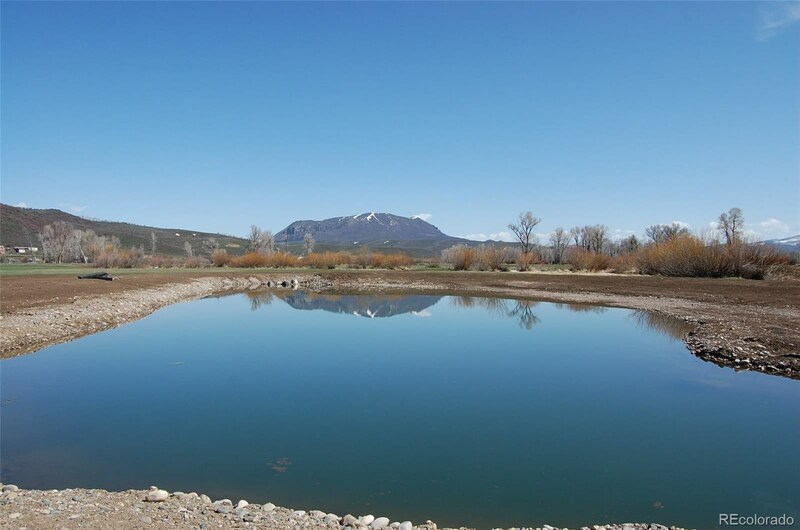 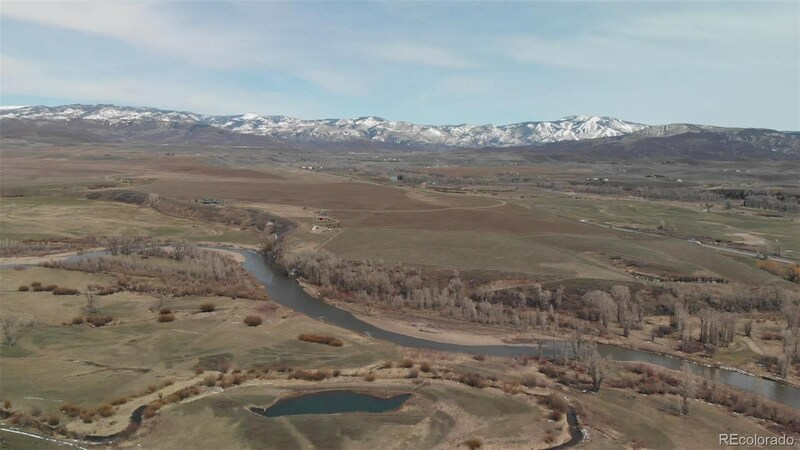 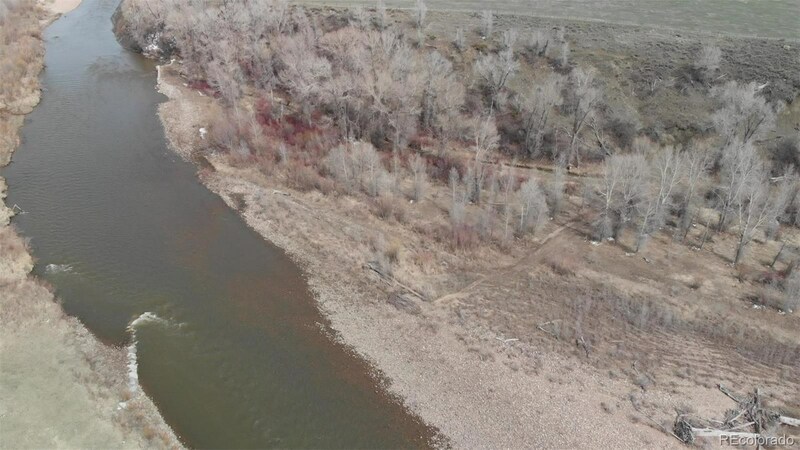 This ideal riverfront property is the hidden gem ready for your new construction of your Colorado dream home, all just minutes from world-class skiing and mountain sports!